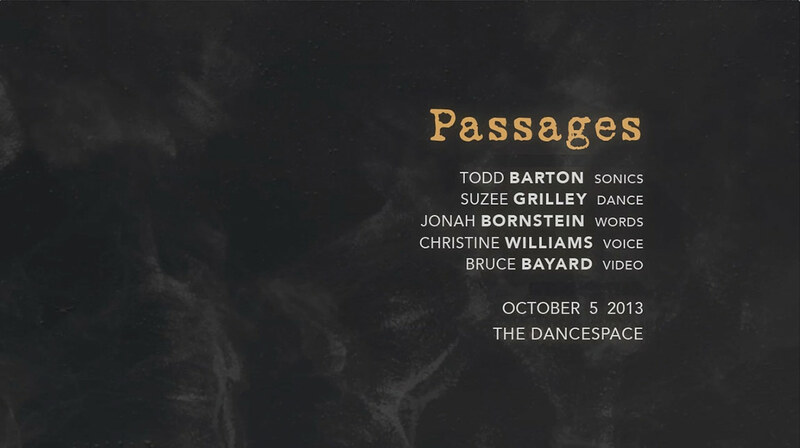 We performed Passages on October 5 to a sold-out audience. Watch video excerpts. If you were among those that did not receive advance notice of ticket sales, consider signing up for the Studio A.B Newsletter (sign-up link in the footer) which will always have news of upcoming events and ticket sales.